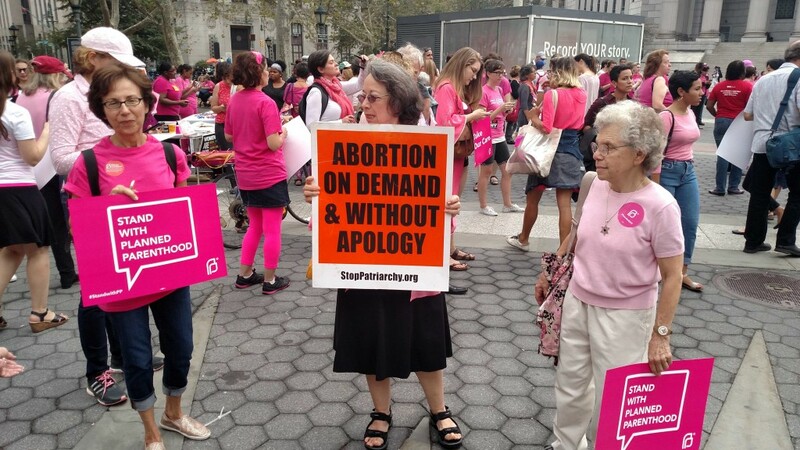 COLUMBIA, S.C. — The sexually-centered abortion and contraception giant Planned Parenthood has filed a lawsuit against the State of South Carolina for ending Medicaid funding to entities that provide abortions. “The executive order has forced PPSAT (Planned Parenthood South Atlantic) to stop providing basic preventative health services to the Medicaid patients who rely on us each year for family planning and other preventive health care. Every day that this continues, both PPSAT and our patients are irreparably harmed,” the organization said in a statement. “We recognized it was critical to seek legal action to ensure that our patients who use Medicaid as their primary form of insurance can continue to seek care at Planned Parenthood, their trusted health care provider,” it remarked. On July 13, Gov. Henry McMaster issued an order directing the South Carolina Department of Health and Human Services (DDHS) to deem abortion facilities as being “unqualified to provide family planning services” and to cancel their enrollment in the state Medicaid program. It notes that last August, McMaster likewise directed DDHS to take steps to obtain a waiver from the Centers for Medicare and Medicaid Services (CMS) in order to exclude abortion facilities from the program. However, as negotiations are ongoing and CMS has not yet approved the waiver, McMaster vetoed the 2018-2019 family planning appropriation in the DDHS budget and rather directed the organization to expend the funds in a manner that only reimburses family planning entities that do not perform abortions. Read McMaster’s letter in full here and read McMaster’s order in full here. Last August, McMaster also ordered DDHS to create a publicly available list of women’s health and family planning offices operating within 25 miles of any abortion facility. There are three abortion facilities in the state, one of which is run by Planned Parenthood. Planned Parenthood South Atlantic consequently sued the State last week, along with one of its patrons, arguing that federal law prohibits the government from obstructing a person on Medicaid from using the provider of their choice. “Like millions of South Carolinians, [McMaster] believes in the fundamental right to life for unborn children and does not believe tax dollars should go to organizations that perform elective abortions,” spokesman Brian Symmes told the outlet The State.